First up we talk with Zeny Picone about a free Google workshop for small businesses happening tomorrow. Here are the links for more information about the workshop and the small business toolkit. Then we are joined by Kathleen Cabral from LCC to hear about their annual Geek Day. 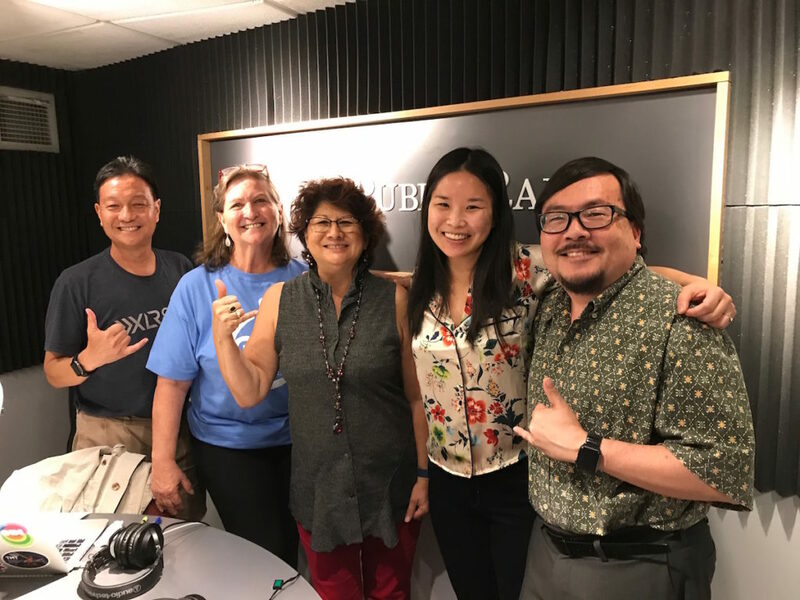 Finally we invited Robbie Melton, Exec Director of the Hawaii Technology Development Corporation or HTDC, to talk about the future of the Manoa Innovation Center.